tough match, but then again it could just be three 3hh games. Hope those guys take it to game 5. Rain taking this 3-2 would be nice. This should be one juicy Bo8 match! Predicting a win for rain by a score of 3-1, bo8? What is the guy above me talking about? I want a 3-0 for rain! Head : what do I know? Go F ort, F ing do it! 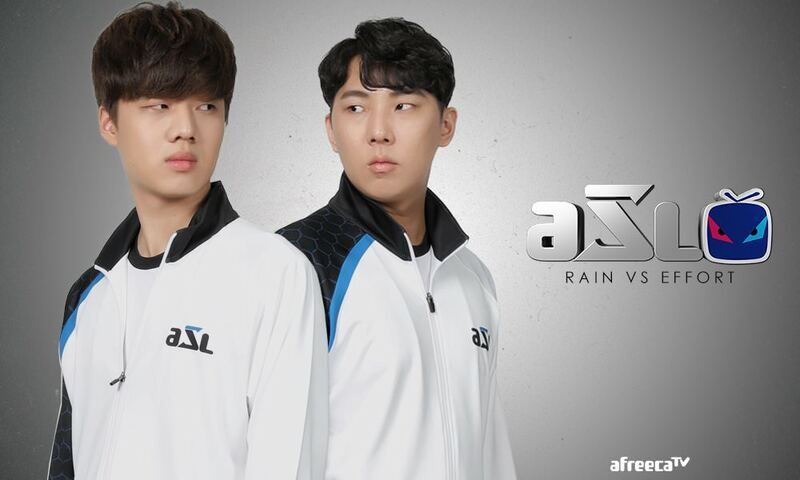 I like Effort more, but I'm rooting for Rain since I want to see a Flash vs Rain final! Why no link to the YT channel in the OP? Should be a good series! It's TL, they''ll choose the Korean option 99% of the time. I'm not sure who will win. Both very strong players. I'm going to go EffOrt because I feel it's not the strongest matchup for Rain. But anything can happen. Rains PvZ winrate in broadcasted matches is actually not very impressive.